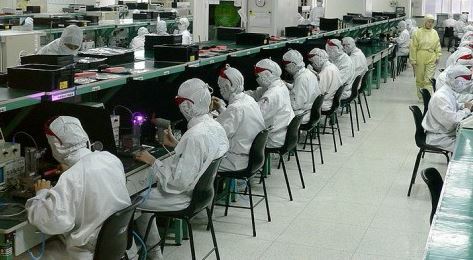 According to the latest reports from people familiar with the matter, one of Apple suppliers has been recently accused of violating the rights of its workers. The name of this supplier is Catcher and its factory is situated in Suqian, China. In case you don't know, Catcher is responsible for the production of casings for iPads and MacBooks. Such organizations as Green America and China Labor Watch have been the first to report about the workers' rights violations. This is not the first time Apple supplier is accused of violating the rights of employees. Earlier this year it was reported that Foxconn workers have encountered the same problems. It will be interesting to see how the guys from Cupertino react to this violation of rights. I believe that they will organize a kind of commission for the investigation of the unpleasant incident.